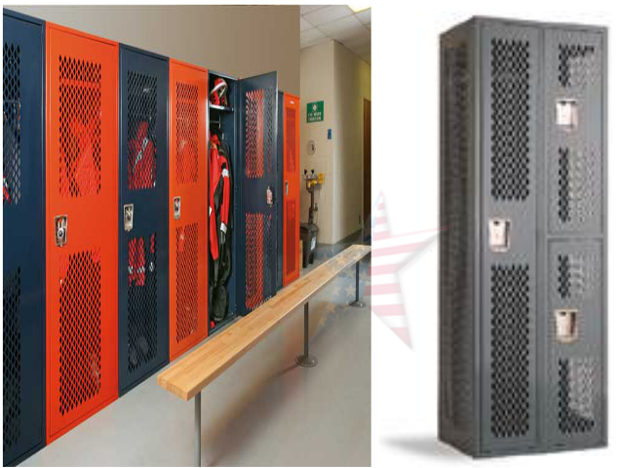 Invincible II lockers are designed for heavy duty use in the storage of athletic gear, or wherever a high degree of ventilation is required. The doors and sides are perforated with a diamond-shaped pattern for the free flow of air. For extra durability, the doors are made from 14 gauge steel, and the sides, tops, bottoms and shelves are 16 gauge steel. Backs are 18 gauge. Stainless steel recessed handles are standard on 1, 2 and 3 tier models. 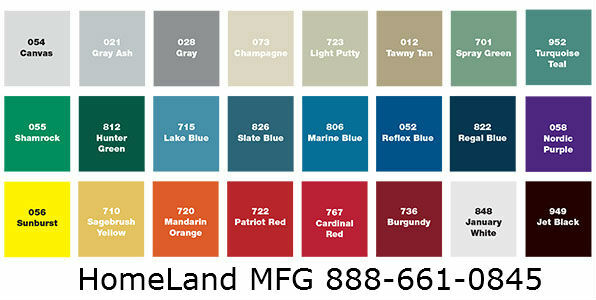 Special nylon glides fastened to the latch channel assembly help to maintain noise.